Actually, you can skip a lot of the legwork and hassle by selling directly to a house buyer. 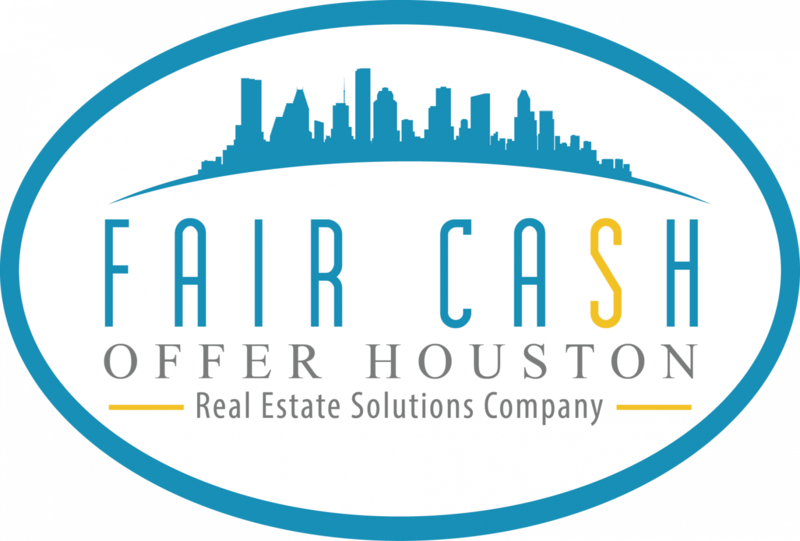 A house buying company (like what we do here at Fair Cash Offer Houton) is the simplest, fastest way to put cash in your pocket because they often buy houses fast, for cash, and in as-is condition… and are experts at dealing with any of the challenges with titles, liens, multiple heirs, etc. 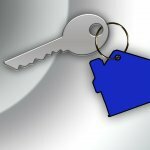 Want to sell your inherited house with NO STRESS??? Click here now and fill out the form or call our office at 713-714-2689.